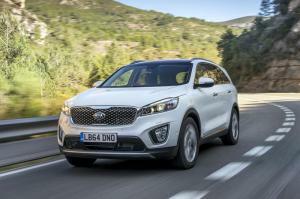 The first official pictures of the new Kia Sorento have been released today, ahead of the car's official debut at the Paris motor show in October. 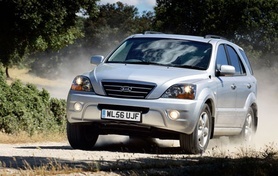 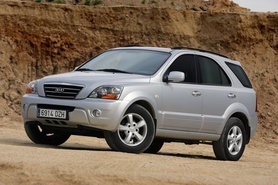 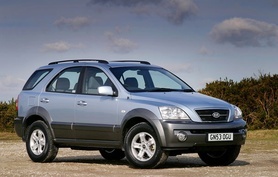 Kia is recalling 25,192 vehicles sold in the UK for the replacement of a faulty brake light switch on a variety of cars built between 2006 and 2011. 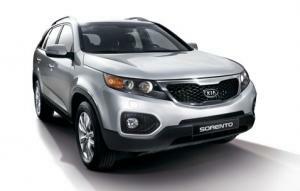 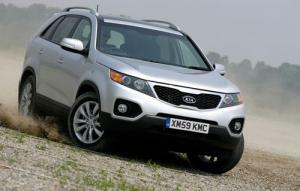 Vehicles affected include the Carens, Sedona, Sorento, Sportage, Soul and Optima. 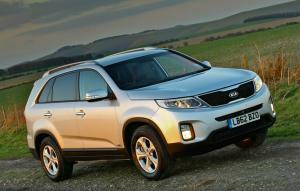 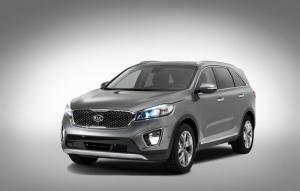 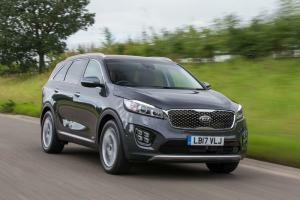 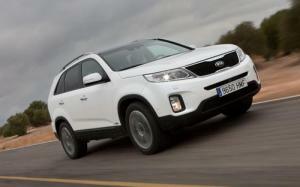 The new Kia Sorento is available to order from Kia dealerships from the beginning of October priced from £26,495, with customers able to pick up their models from December.